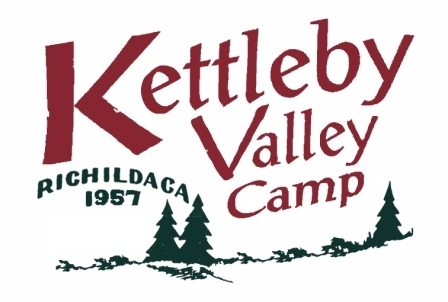 Located west of Aurora, Kettleby Valley is a summer day camp program that offers traditional summer camp activities. Our day camp program fee includes lunch, bus transportation and Red Cross swim instruction. Our summer camp is situated on 60 beautiful acres with plenty of trees to keep campers cool on those warm summer days. Our day camp has the feel of a traditional northern summer camp that’s close to home!